We are currently on our Easter break. Listen again from April 23rd. 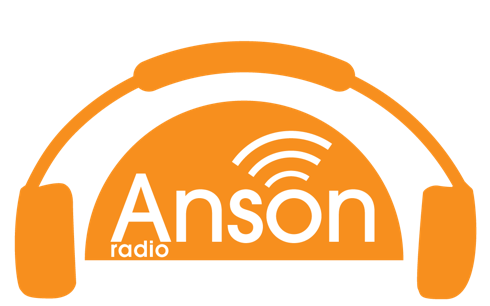 Welcome to Anson Radio, broadcasting to “Brent and the world”. 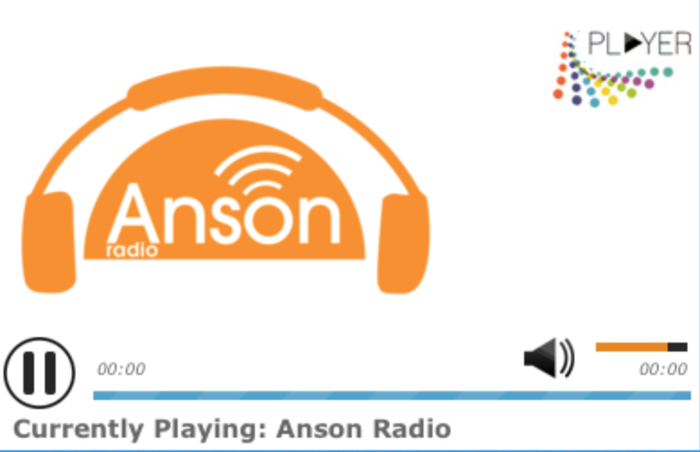 The radio station at Anson has been running since 2009. It was installed to develop the speaking and listening skills of children in the school. 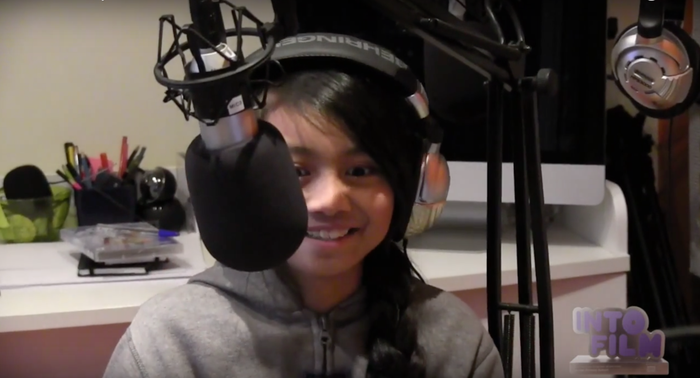 With 41 languages and 80% of the children speaking English as a second language, we knew that the radio station would give the children a voice. The results are high quality, professional and having a huge impact on children’s progress. The radio station plays during term time, 24 hours a day, 7 days a week. You can access it on the TuneIn Radio Network or through the player below.